Whirlpool was born in 1911 with the name of Upton Machine Company in Benton Harbor, MI. During World War II, operations shifted from producing washing machines to manufacturing components for the P-40 Warhawk aircraft. After the war, Whirlpool went back to manufacturing washing machines, and introduced its first automatic clothes dryer. Over the years, Whirlpool continued to grow and expand to become a successful top selling international corporation. Area Appliance Service has over 50 years of experience repairing Whirlpool dryers. We have extensive experience repairing front loaders, side loaders, top loaders, electric and gas dryers. 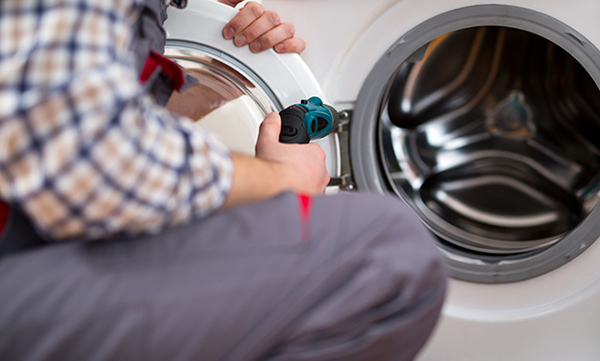 We’ll be able to assess your repairs and help you decide if it makes more sense to repair or replace your dryer. 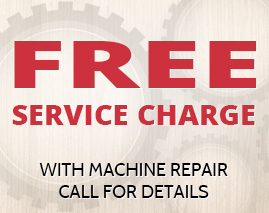 Our repair services cover the Buffalo Grove and Arlington Heights areas. Our factory trained, licensed, bonded, and insured Whirlpool dryer technicians have plenty of experience under their tool belt. Call Area Appliance Service now to talk to a LIVE customer service representative at (847) 459-8070 or fill out our form to schedule a service appointment. My Whirlpool clothes dryer light doesn't work. My Whirlpool dryer continuously beeps. My Whirlpool dryer timer will not advance or stop on any cycle. My Whirlpool dryer heats up but the drum does not turn. My Whirlpool dryer won't start. My Whirlpool dryer won't heat up. 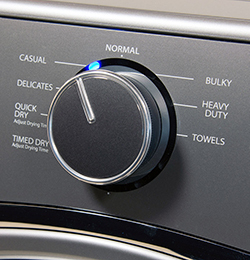 To keep your Whirlpool dryer running at peak performance, you’ll want to perform some maintenance on a regular basis. Cleaning the dryer drum will keep it free of fabric softener residue and dye stains. You’ll also want to make sure to clean the lint screen after each load. If lint can block the screen, it can increase drying times and affect your utility bill. Schedule Service for Your Whirlpool Dryer Today! Area Appliance Service takes pride in the quality service we offer, as well as the licensed, insured, and bonded repair crew we have on staff. Clothes dryers are common to the average household and many people depend on them daily. If your dryer breaks down, it can be a hassle waiting to get it repaired. That’s why we respond to your call in a quick and timely fashion. All our Whirlpool dryer repair comes with a Satisfaction Guarantee on Labor and Appliance Parts for up to 12 months. If you’re not satisfied for any reason, we’ll gladly return to fix the failed repair. Your satisfaction is our guarantee.